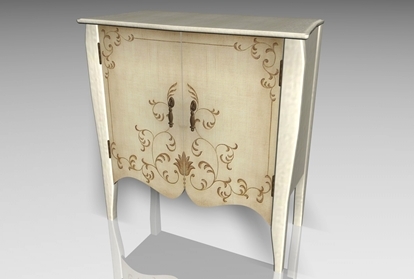 A 3D accent chest furniture model in FBX 3D model format. Contains 15,885 polygons. A 3D Adirondack chair furniture model in FBX 3D model format. Contains 15,432 polygons. 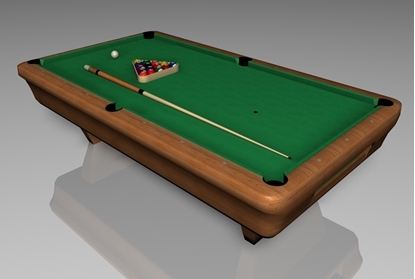 A 3D Billiard table (pool table) furniture model in FBX 3D, all items show are movable. Contains 14,114 polygons. A 3D kid's bunk bed furniture model in FBX 3D model format. Contains 1,876 polygons. 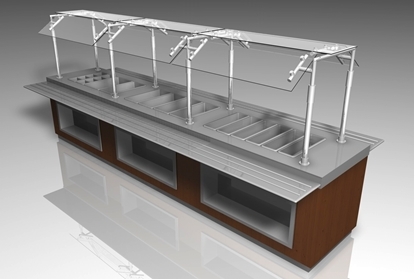 A 3D metal and wood candelabra furniture model in FBX 3D model format. Contains 11,400 polygons. A 3D corner shelves furniture model in FBX 3D model format. Contains 13,960 polygons. 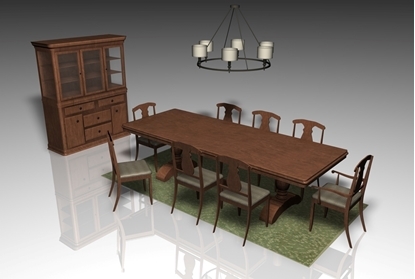 A set of 3D dining room furniture models. Includes china cabinet, throw rug, light fixture, table and two types of chair (regular and captain) models. Contains 162,958 polygons (all models shown in preview images).